The Sisters of Mercy established St John’s School in 1923 as a parish school to educate the children living in Walkerston and in the predominantly Maltese farming community surrounding it. Soon after that, the Sisters added boarding facilities also, to cater for children further ‘up the valley’. 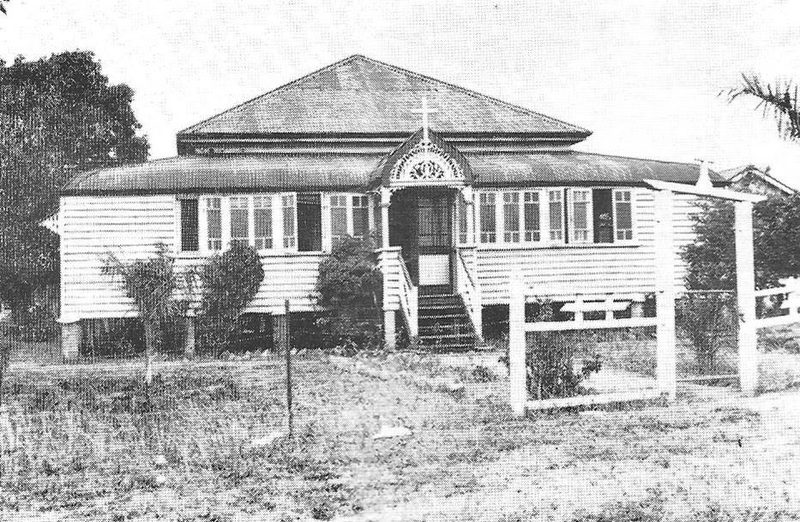 The boarding facility continued until the end of 1976. A Sister of Mercy filled the position of Principal until 1981 and the first lay principal was appointed the following year. 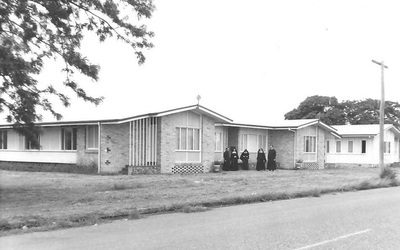 The sisters retained a presence in the school until 1989, and one Sister continued to live in the convent until 1996. The Sisters of Mercy charism comes to them through their founder, Catherine McAuley, an Irish woman born in 1778 in Dublin who called on her Sisters of Mercy to not just talk about love and compassion, but to do something about helping other people in need. Education became one of the key ministries of the Sisters, and very many Australians thank the Sisters of Mercy for their education. At St John’s School we strive to continue the Mercy tradition of service, excellence, compassion and justice in action. 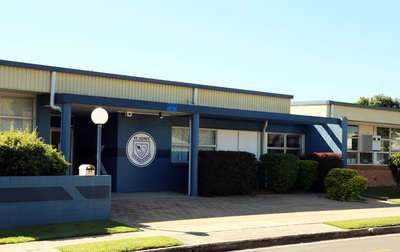 St John’s School is committed to the education of the whole child and each student is challenged to reach their full potential in all areas of development. We offer to children from Prep to Year 6 excellence in education based on Christian values in a family atmosphere.